In a tropical country where it’s hot almost the entire year, living in a community with a swimming pool is a necessity. And Brixton Place, a two-tower vertical community in Pasig City, has three of them. It is the common amenities such as a pool that makes condo living appealing to modern families, couples, and young professionals. However, living in a community means shared responsibility. You get to enjoy the amenities but you’ve got to obey the rules. In using the condo swimming pool, know that everyone you meet in the hall is paying as much as you do for maintenance, security, and common facilities. You can’t go in there without wearing the proper attire and be reckless because you simply don’t care. It’s summer time once again and before swimming and splashing in the public pool, know your dos and don’ts. Summer in Brixton will be much brighter if you are considerate, thoughtful, and responsible. Let this condo pool etiquette be your guide. 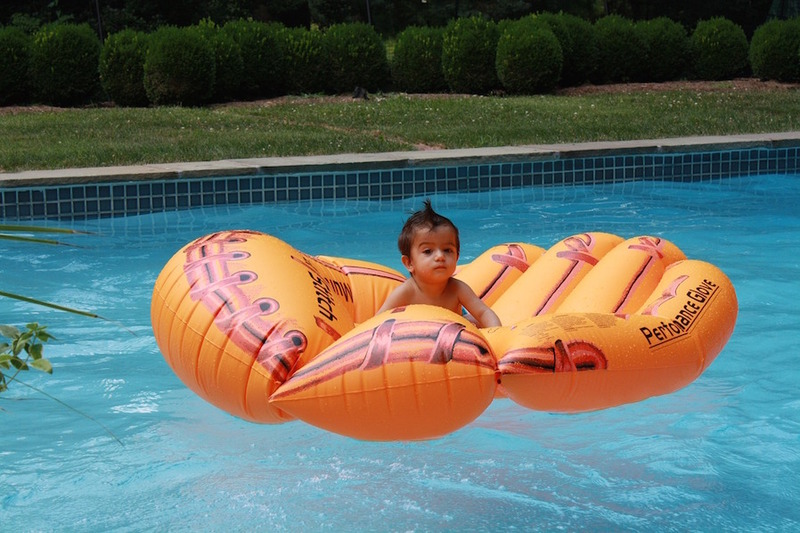 At Brixton Place, you have three kinds of pools: kiddie, leisure, and lap. The kiddie pool, is well, for kids, but some may not know the difference between a lap pool and a leisure or a regular pool. 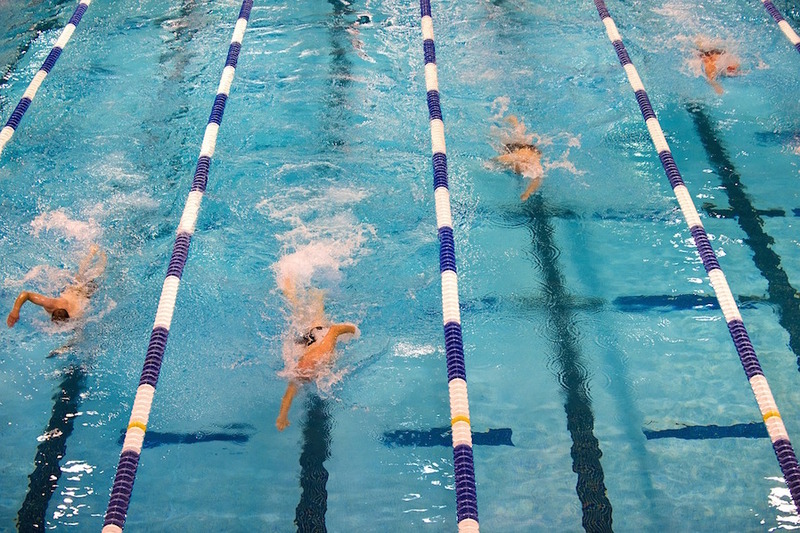 In a nutshell, a lap pool has lanes where people can swim back and forth. Those who want to practice their strokes will find the lap pool more convenient rather than a leisure pool where everyone just chill and hang out. If you’re a serious swimmer or are in training, the lap pool is ideal. But if you just want to swim and splash around, dip in a regular pool instead so that you don’t distract the serious swimmers. Public pool etiquette for a lap pool is a bit more complex especially if all lanes are full and you want to join in. For sure, you can’t just jump in. Talk to the person or persons occupying the lane because you joining in has an effect on everyone’s pace and space. You may also compromise to split the lane. Mind fast lanes and where to turn. And please no racing with the other swimmers unless they have been informed. This is perhaps one of the most common pool commandments. But there are people who just do not get it. Shower helps lower the risk of getting recreational water illnesses (RWIs), which are caused by germs and chemicals found in the pool water. 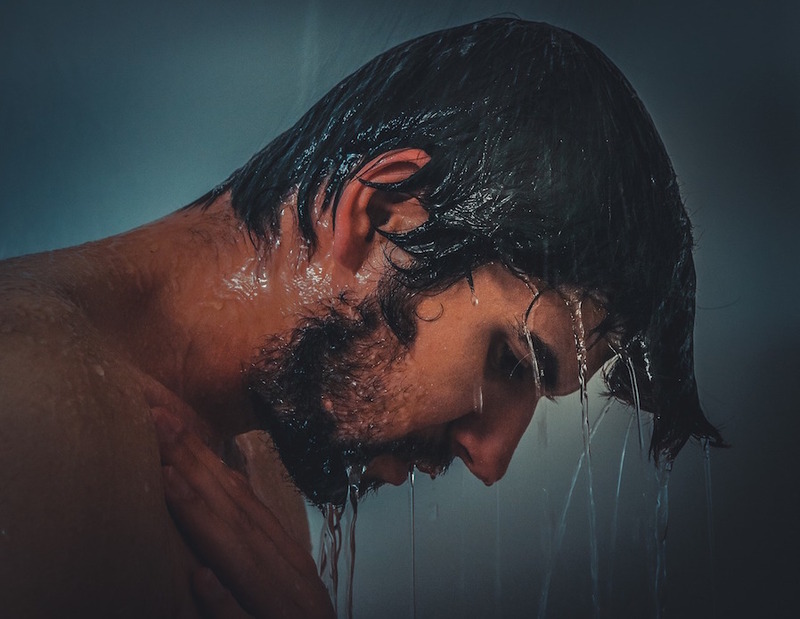 If you don’t shower before jumping in a pool, you take all sorts of germs and bacteria with you—sweat, body oils, cosmetics, and other substances. These can cause diarrhea, swimmer’s ear, and skin infections. Remember that you have a role in maintaining a healthy pool, so shower the impurities away. You may be at home, but don’t feel so at home when swimming in condo communities. You can’t be in your street clothes and then just jump in. 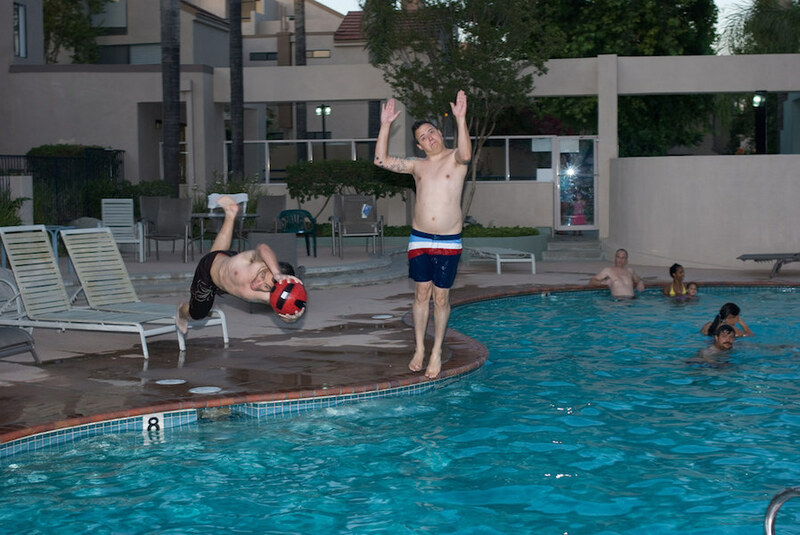 This pool etiquette isn’t about vanity, but for health and safety reasons. Pool attendants will have to turn away swimmers who are not in proper swimming attire. This is because clothes made of cotton and similar material hold detergents, germs, and bacteria in them. These contaminants may be released in the water and cause everyone to get sick. On the other hand, swimsuit materials reduce the risk of contaminating the pool with water-borne contaminants. Cotton also absorbs chemicals, requiring the pool to have more disinfectant. It also breaks down in water, clogging the pool’s filter system. And for your own safety, cotton fabric makes it hard for swimmers to move as it tends to become heavy and increases risk of underwater entrapment. Seriously? A gigantic swan floater? Remember that Instagram photo of Taylor Swift in a giant inflatable swan? Well yeah, never going to happen. Not in a condo swimming pool. Swimming pools in DMCI properties are relatively large and vast, but that doesn’t give anyone the right to bring with them giant floaters when they decide to take a dip. During summer months, pools get really busy with more people trying to relax in the pool. But when you have giant floaters that encroach their space, it’s not fun at all. You’re probably having the time of your life and you want to celebrate. So you invite all your friends, bring some booze, and put on very loud music. Totally not cool. Brixton Place takes pride in being a sanctuary amid the hustle and bustle of the city. Have some respect and help maintain peace and order in the community. Even if you rented the entire pool, there’s an entire community that you’ll be upsetting with your rowdiness. Kids splashing and enjoying in the pool are truly fun to watch. But please, if you’re a parent, keep an eye on them them. 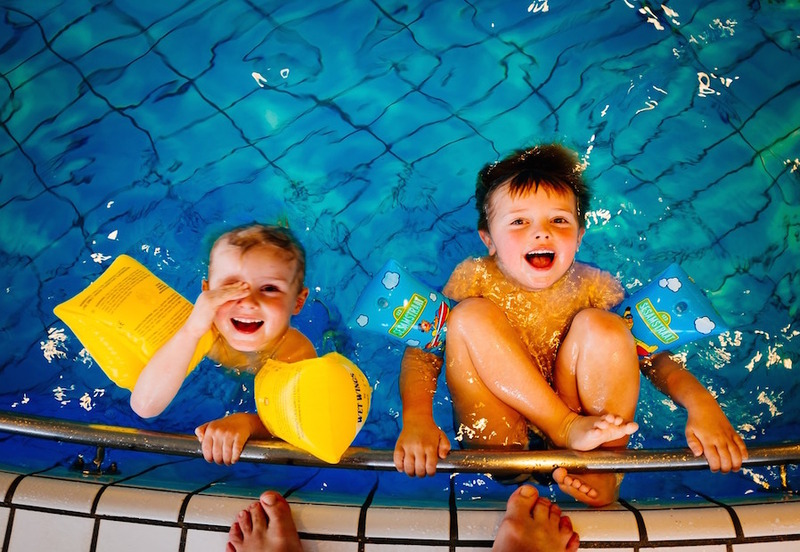 The lifeguard or pool attendant will make sure there’s no pushing or diving or wrestling in pools, but they are not your babysitters. Sure, you want to get a tan or chat with friends over some fresh juice, but be responsible enough to look after your children and make sure they don’t bother anyone. Common or public doesn’t mean you can do whatever you want. Respect each other’s space. Don’t put your towel in another’s beach hut, don’t block a swimmer’s way, and don’t run around people who are trying to have a conversation. Public pools do not have demanding rules. They are very simple and easy to follow, and there is definitely no need to ignore them. This set of condo pool etiquette has to be observed for everyone’s safety and convenience, including yours. So if you want to have a blast in the summer, start sharing the responsibility in keeping the swimming pool clean, peaceful, and relaxing.